It’s probably fairly to accurate to suggest that it’s a little too late now to go on a last minute festive shopping splurge to get gifts for friends and loved ones. However, that certainly does not stop you from taking a step back from the gift of giving and purchasing yourself some fantastic technology priced with unbeatable prices. Go on, treat yourself. Let’s start off with a $299 deal which includes an Xbox One S 1TB Gears of War 4 bundle, plus a $30 free gift card. 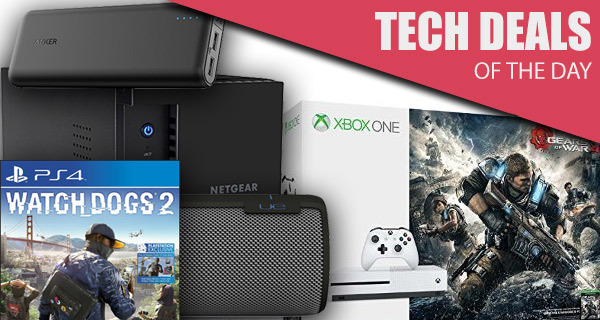 1TB console with lots goodies under $300? That’s a steal! There’s then Watch Dogs 2 for the PS4 and Xbox One. So if you decide to spend a little on that Xbox One S deal mentioned earlier, the discounted copy of Watch Dogs 2 begs to be considered. 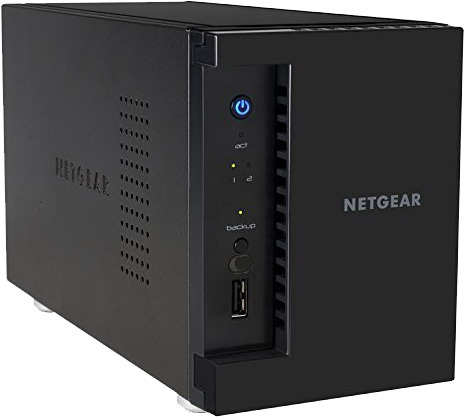 There’s also a NAS system from NETGEAR, discounted by $90, as well as a 20,000mAh capacity power bank to keep your mobile devices charged on the go. 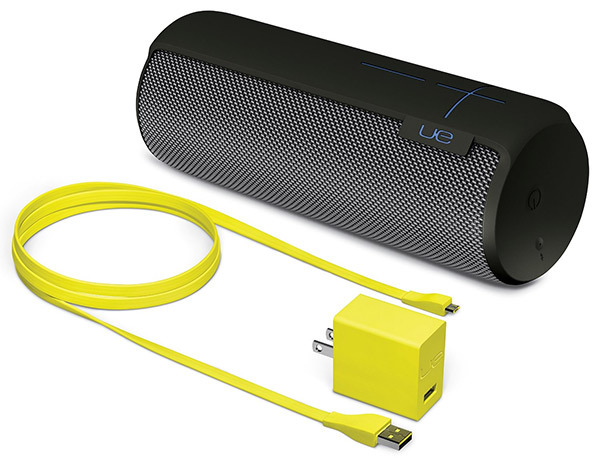 Last but not the least is the beautiful and equally performant UE MEGABOOM Bluetooth speaker. As always, all the deals listed here are available for a limited time only, or till stocks last, so if you have a product of your choice in your sights, make sure you keep that credit card close by and act as quickly as possible before the offers expire. Enjoy the savings! If you really haven’t been able to ever decide if you’re an Xbox or PlayStation kind of individual, then maybe it just comes down to price to push you over the edge. 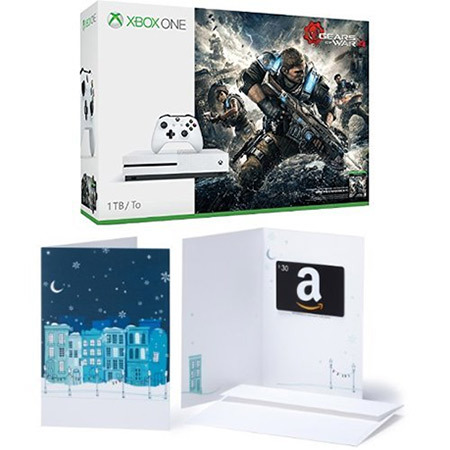 With this deal, you’ll bag yourself a 1TB Xbox One S console complete with the wonderful Gears of War 4 game, and a $30 Amazon gift card thrown in for good measure. For those who don’t know, Xbox One S also features 4K Ultra HD Blu-ray drive, something which even the PS4 Pro doesn’t have! Purchased that stunningly priced Xbox One S above? Need a new title for it that better suits your tastes? Then why not invest in Watch Dogs 2? Even if you own a PlayStation 4 you can still grab this wonderfully priced game and start exploring the vast and expansive open world set in San Francisco Bay. What could possibly be better than a high-capacity portable battery pack for your mobile devices? Well, an ultra-high-capacity one, of course. This stunning little Anker device will ensure that you never run out of battery life, no matter where you are. Take your mobile devices with you and put your trust in the PowerCore to keep you up and running. Use the following promo code at check out to get it at a reduced price of just $32: MARIOANK. If the title of this doesn’t sound impressive enough to make you want to part with the $209.99, then how about the fact that it comes with a quad-core Cortex A15 processor with 2GB of RAM and up to 200MB/s read and 160MB/s write speeds? It also supports up to a maximum of 16TB of storage. Great for those important backups in small business or home. Any product that is called the “MEGABOOM” is definitely worth at least a second glance in our opinion. This particular product is a decent looking, highly capable wireless Bluetooth device with Alexa compatibility for ease of use. Great and very powerful addition to anyone’s technological arsenal.